METCO prides ourselves on our fast response times. 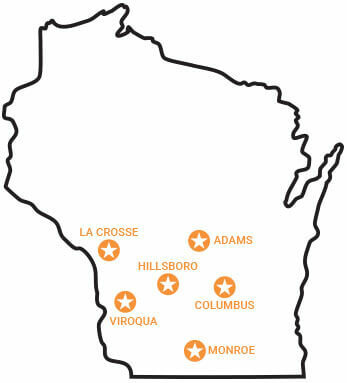 We know that when you need service, you need it fast, which is why we offer multiple dispatch locations throughout southern Wisconsin. Need fast, reliable service? Trust METCO. 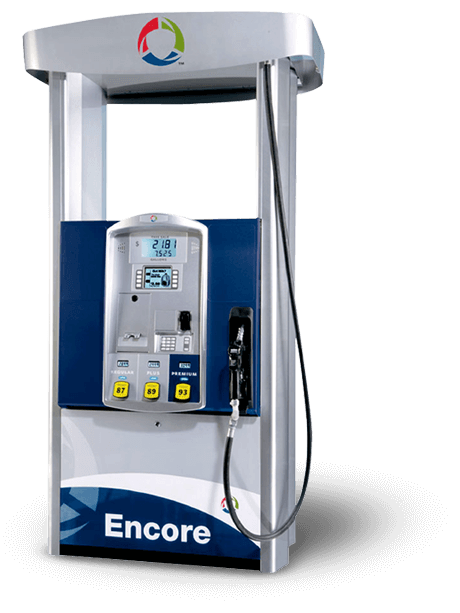 We work together to provide the highest quality response to our customers' needs, establishing ourselves as the leading fuel system installation, service, and environmental company in our area. How do we do it? 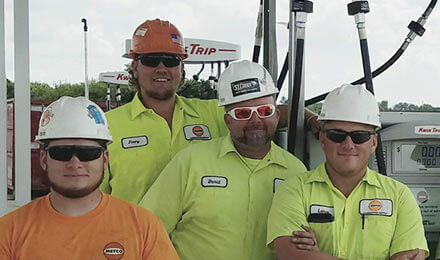 By living our values: lead with integrity, promote family values, utilize teamwork, cultivate employees, foster diversity, commit to customers, and embrace growth. Do you have what it takes? We are committed to Equal Employment Opportunity and Affirmative Action in all employment activities.